As you know, I’m very old. Old enough to remember when they shut the doors at the MG plant. We all knew it was coming and so did MG. Indeed, they built the B LE – it stood for Limited Edition – which had badges but still those horrible big bumpers. It was anything but limited: they built thousands of them. More than 6000, I believe. Lots of people bought them believing that they were a sure-fire investment. They stuck them in garages and waited for the appreciation to happen. It did, but not to an absurd degree. The ones that were used sell today for £4000-£5000, much like any other MG B, and lightly used ones are £12,000. This is a long way round of talking ‘one careful owner’. I was on the radio, chatting about a 1980 MG B that a widowed wife was selling. There were few details about the car as she didn’t want to go on air, but the good news was that it had been used and was their pride and joy. So would I buy it? No, but would I buy a car in that situation? Absolutely. There are one-owners, and one-owners, of course, as the old gags make clear. The principle is that the motor has been properly cared for and cherished like that MG B. But we can do better than some clunky old MG. 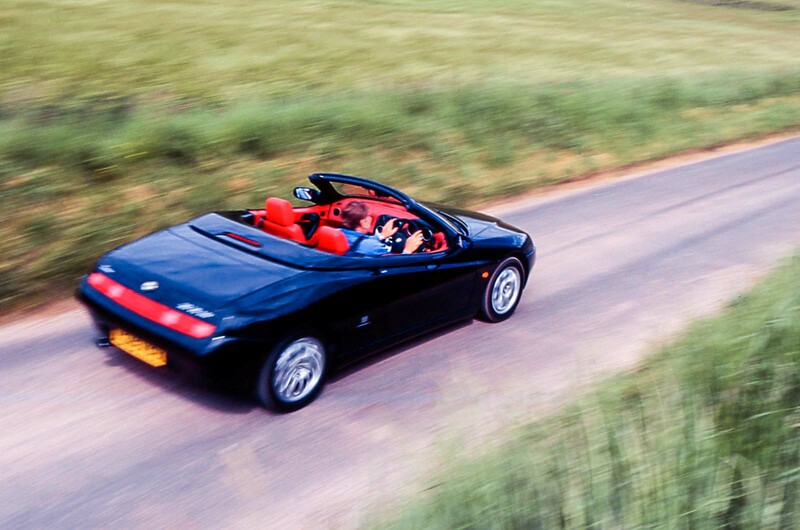 Following the roof-off theme, a one-owner 2000 Alfa Romeo Spider in Turismo spec is how you want to pick up an Alfa. One that has reliability engineered into it. This one had covered 90,000 miles, so it must be doing something right, and was just £2990. Safer ground is going to be an old BMW. An E36-generation 328i automatic from 2000 again, with a measly 58k miles, about the same as that MG B. The asking price was £5995, which sounds steep, but the ‘one careful owner’ premium definitely applies. Everyone wants a Porsche 911 and a one-owner example is always going to be very welcome, so it was great to stumble across a Carrera 2 with an impressively comprehensive history. At £20k, it seemed like very reasonable money indeed. One to buy and keep, then keep up the servicing record and you won’t regret it. I’d argue that nervous buyers of older cars should always start looking for a vehicle with just one previous owner. It seems to throw up some great cars. Oh, and a Nissan Micra 1.0 Profile for £395. It might be worn out, but just maybe it will continue into a higher six-figure mileage due to the OAP owner’s care and attention. One owner is where it is at. 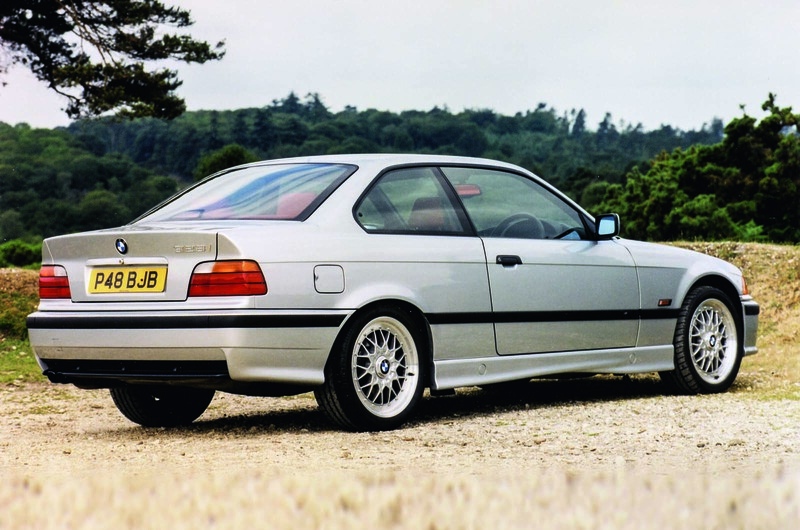 BMW 320 - mileage: 80,881: There is a lot to be done on the Baby Shark and one of the problems of actually using a car is that it starts to show some wear and tear. It was used intensively when we were effectively down to just the three cars. So I had a passenger quite a lot and that has caused the already hard seat material to deteriorate. I am certainly not going to do something as crass as leather or pleather it all up, so I will have to find an upholsterer to make it better. Oh, and someone who agrees that a Solex carburettor is rubbish. 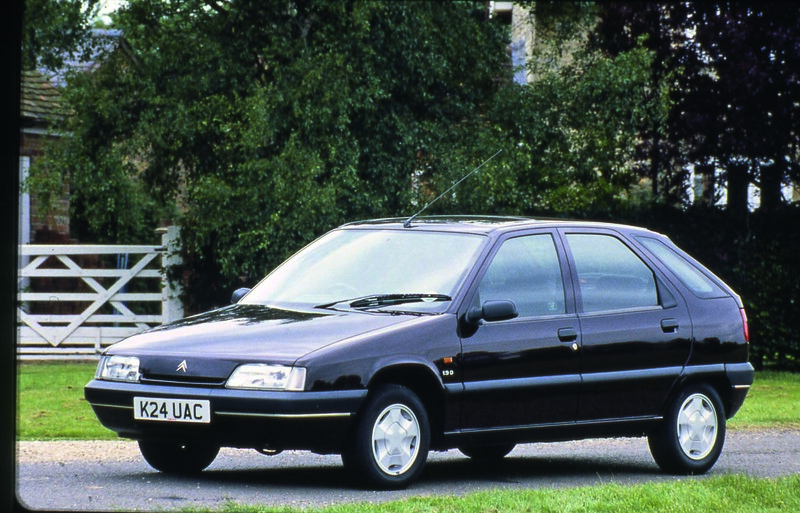 Z is for Citroen ZX: This was Citroën’s version of the Peugeot 306. It is just as comfy and very roomy for such a compact car. The seats can be too soft for some but the ride is relaxing. The ZX has a good range of petrol engines. Even the smallest 1.4 is a lively performer. The 1.6 is slightly more relaxed on the motorway and the 1.8, 1.9 and 2.0 cars are surprisingly quick. All diesels are quite swift too. My local garage has a fleet of ZXs as courtesy cars, which is good enough for me. You can still buy one for £450: a 1997 1.9 diesel, one-family-owned for 13 years. 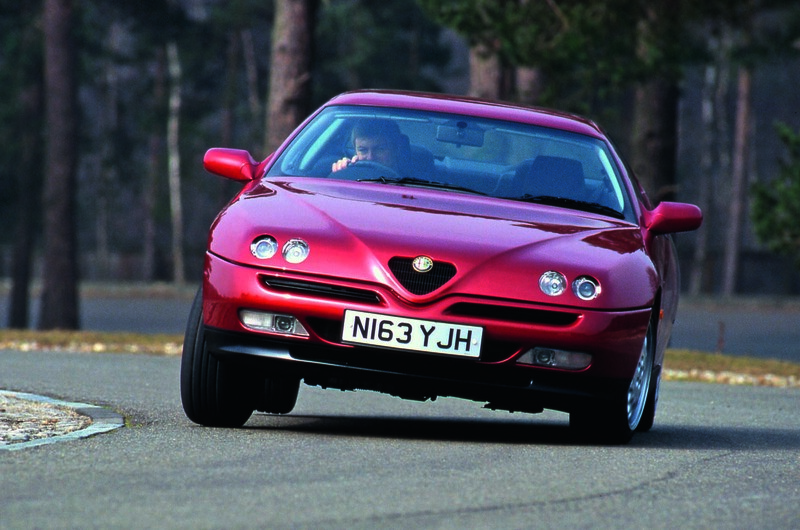 Alfa Romeo GTV - We’re a sucker for a handsome face and the Alfa GTV has a very attractive countenance indeed. We don’t care that it’s only front-wheel drive because its trick rear suspension has bushes that allow the rear wheels to turn slightly to counteract understeer. Check they have been refreshed at some point, otherwise the car might not handle correctly. A. You’ll want to start off with something that has predictable handling to learn your lines and build up your confidence with. I’d suggest the Renaultsport Clio 172. Regarding 1 owner, I've never really been bothered by that and don't usually look, normally its all about the condition, service history and MOT history for me, just bought a 2009 renault twingo freeway as a first car for my son, it has 120k miles on the clock, comprehensive history and nothing scary in its MOT history, and when the V5 came in the post I found out all that mileage was done by one former owner. Bought from a Ford dealer who said one owner. I didn't realise it was Enterprise Rent A Car until the V5 came in and I Googled the internet address they list. I've had to have the gearbox repaired under warranty, and they advised replacing the clutch and flywheel because it was worn and coloured. Gearbox under warranty, but they insisted I pay over £ 800 for the clutch and flywheel. Not impressed with Ford on this for they would have known their used cars were ex-rentals. 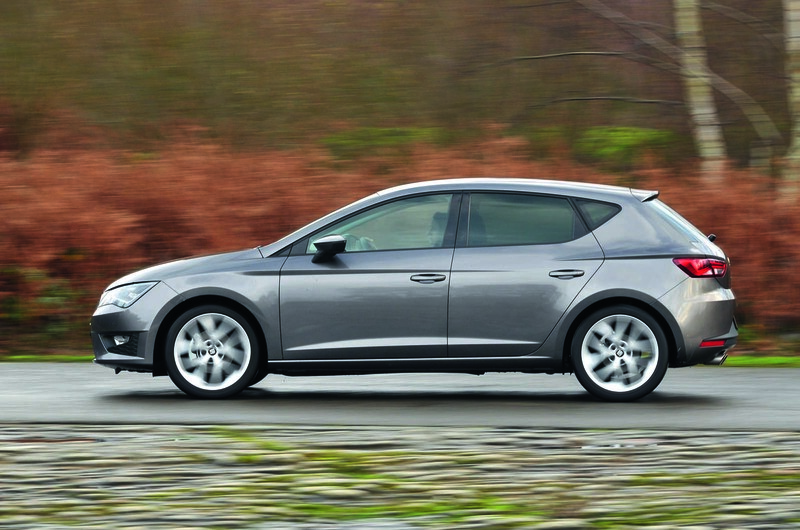 It (1.4 tsi) can shut down two cylinders on light throttle loads and this dramatically cuts fuel bills. Any evidence of this? We have two cars, a Seat and a Skoda. Cars a little different - an Ateca and an Octavia, both with exactly the same 1.4tsi engine. Having driven the Ateca with cyclinder deactivation on/off I found no difference in fuel economy. The Skoda, which does not have cyclinder deactivation, averages around 8mpg more than the SEAT. It's a good theory and it may contribute to better emissions, but in our experience cylinder deactivation makes little or no difference to fuel economy. Huge difference. My father in law has a A3 COD and has averaged 52 mpg since ownership over 4 years. Not is the tax dirt cheap at £30 a year, it also has more torque and bhp that the normal 1.4 and is nearly a whole second quicker to 60. The extra cost was recouped in 2 years (by way of more mpg and tax) and I'm not even facting in the fact COD engined cars are worth more when they're sold on. Most gains are made open road though! A WHOLE SECOND QUICKER?...WOW! Must come in handy at the traffic lights GPs!. Facting(?) in the fact...hilarious. TWIT. Because Ateca is an SUV. you cannot mention SUV and fuel economy in the same sentence. plus that engine figures aren't the best for a heavy tall vehicle, you'd probably use all cylinders all the time. Probably a more important measure of the car would be the current owner and how long they've owned the it. I'd never bought a secondhand car/motorbike from a dealer until I was 42, I'd glean alot about the car just by meeting the owner. "glean" would you, how quaint. What would you "glean" from meeting a complete stranger, whose only thought is to relieve you of the contents of your wallet?. What a TWIT you are. "they've owned the it"...?, "completetly"...?. Most of your hilarious posts criticise designers/brands of vehicles you know nothing about, evidenced by your own words, liking standard cars. Peel yourself from your decrepit sofa, get a job and shut the heck up about auto related subjects you have just admitted you know less than nothing about. HUGE TWIT. ...is a perfect example of what I'd be worried about. You'd have to assume that the original intention of the first buyer was to "run it into the ground". So exactly how far from that point are we now they've finally decided to let it go?